Ouvre dans 23 h 12 min. 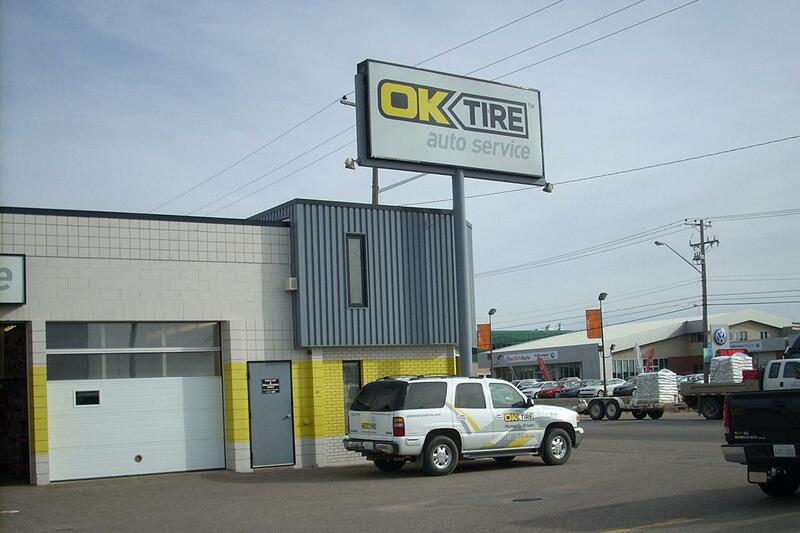 Located on one of the main thoroughfares in Saskatoon, OK Tire stocks a wide variety of passenger and light truck tires. Écrire un avis sur OK Tire! Connaissez-vous OK Tire? Si oui, partagez votre avis.